Are You Planning An Adventure Holiday? There are many of these types of holidays around the world, but here are two examples you may be interested in here in the United Kingdom. These are Biking and Golfing Holidays. These can be fun trips for all the family. Make sure you do your research, and pick the right one that will suite your abilities and fitness level. You may fancy a bike trip around Hadrian’s Wall, if you want to view a little of England’s history at the same time. Your bike ride will take you around the Old Roman Empire that will take you from the beginning to the end of Hadrian’s Wall. You will be able to follow in the footsteps of the Roman soldiers, whilst enjoying the relaxing and breath-taking views of Northumberland and Cumbria. Accommodation for this biking trip includes Bed and Breakfast, small family hotels and inns. Another great place to spend a biking trip is in the windermere. This is a good site for those who are new to cycling, or to build on the skills you already have. You will be given instruction of the safety and maintenance of cycling, and will be shown what is needed to make your holiday one to remember. At the same time, you will be riding through the wonderful sights of Penrith. Some of you may be more interested in the golfing experience holiday. It is recommended that you try your luck with the British weather in July and August, but you can also try in Spring and Autumn. In Northamptonshire, you can relax at the Hellidon Lakes Golf and Spa Hotel. This is situated in 220 acres of countryside and surrounded by eight lakes. The golf course is shaped into three loops, with nine holes. When you have finished your day on the golf course there is still plenty to do such as swimming, going to the gym or playing some tennis. A perfect all-rounded holiday destination. Alternatively, you may be interested in visiting the resort at the Old Thorns Manor Hotel. This was built in the 17th century originally as a farmhouse and it is located in 400 acres of the Hampshire countryside. This hotel has its own Championship Golf Course that can be seen from the hotel. Going on an adventure holiday takes some planning to get the right one that suits you, but getting there is another matter. Minibuses Manchester have the vehicles to help you get there worry free of all the travelling. We have minibuses to cater for groups up to 16 seaters. 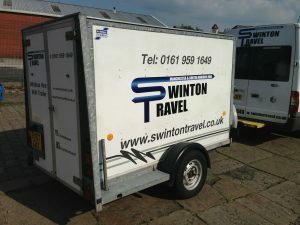 If you have extra luggage, we even have large trailers that can be fitted to the minibus for extra storage space. 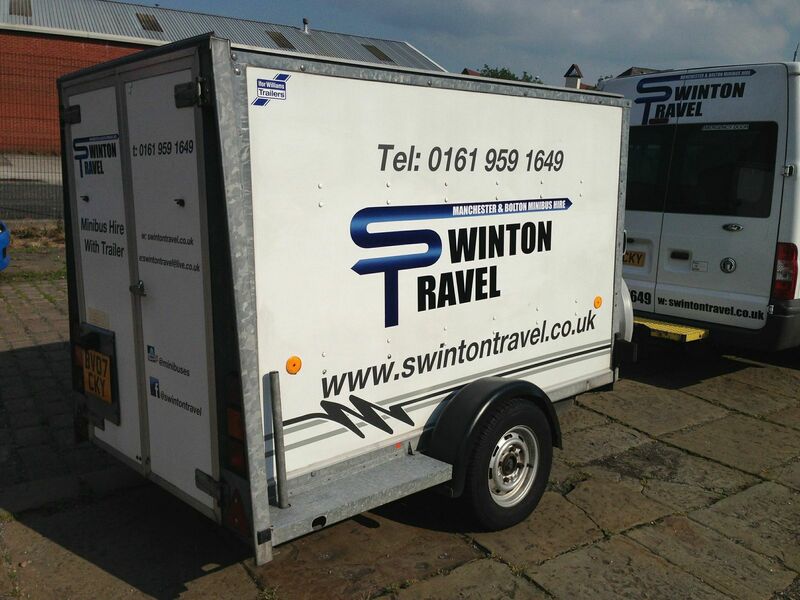 No job is too small at minibuses Manchester, so get in touch today.